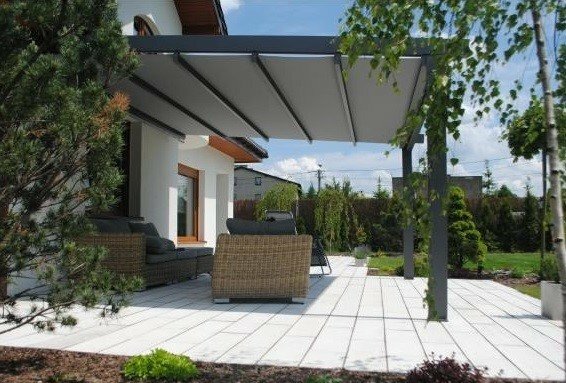 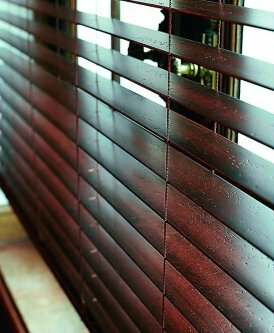 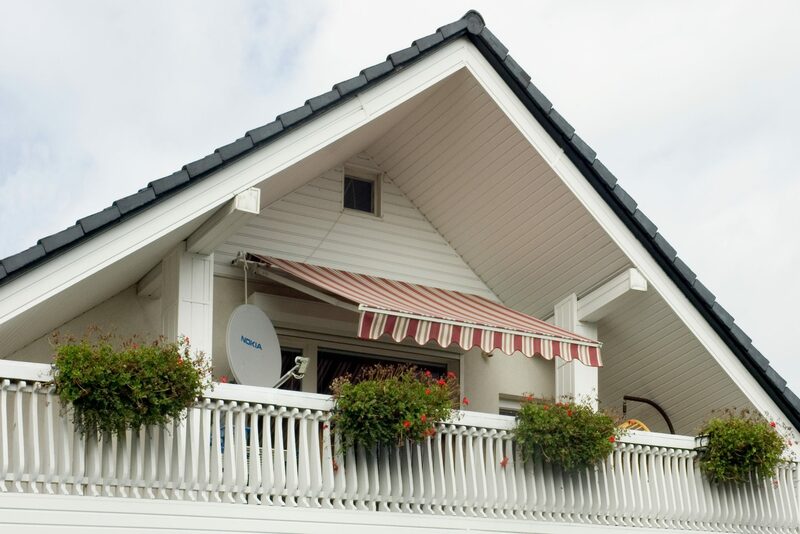 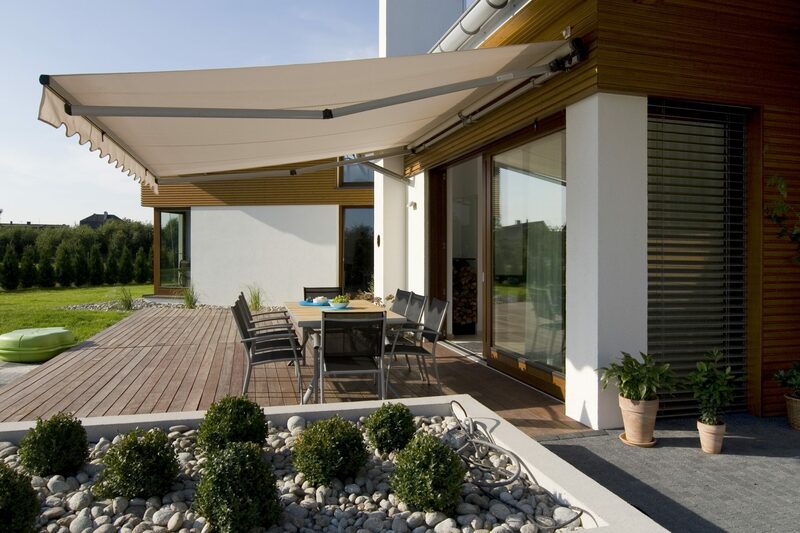 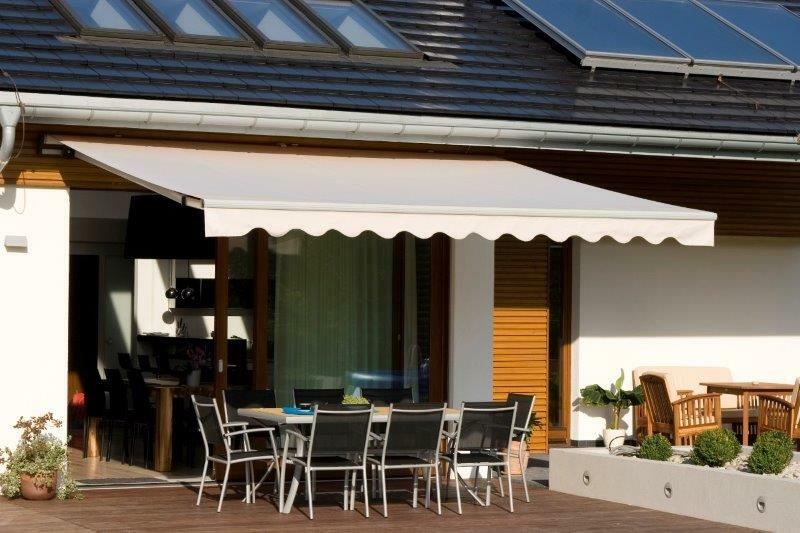 Awnings are a great protection against the intensive solar radiation for big areas like terraces, balconies and beer gardens. 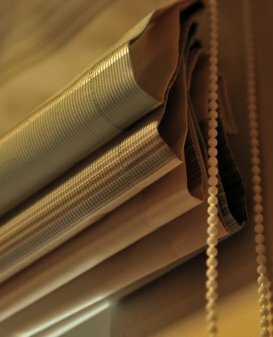 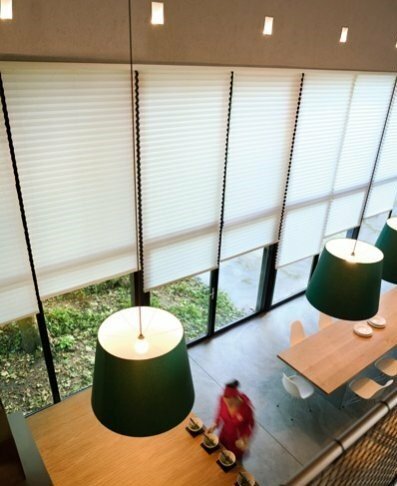 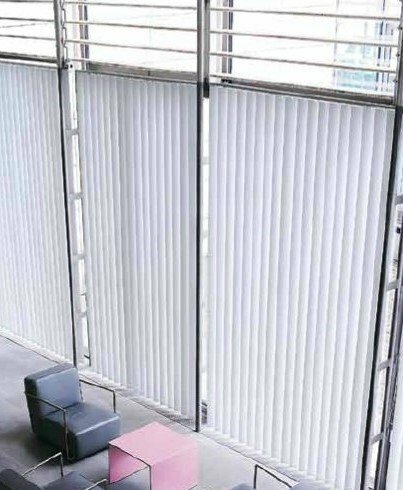 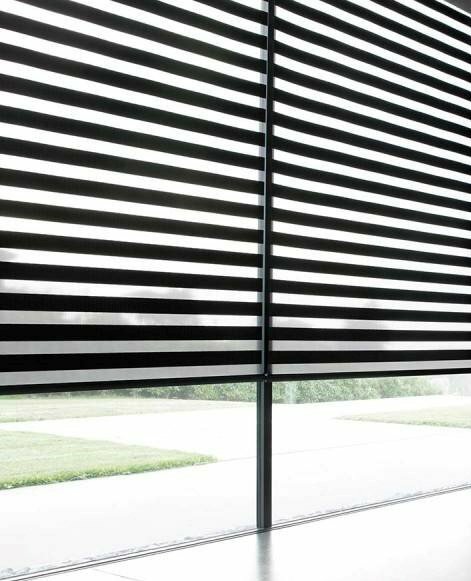 We offer nearly one hundred different fabric patterns and colours together with four different colours for aluminium constructions. 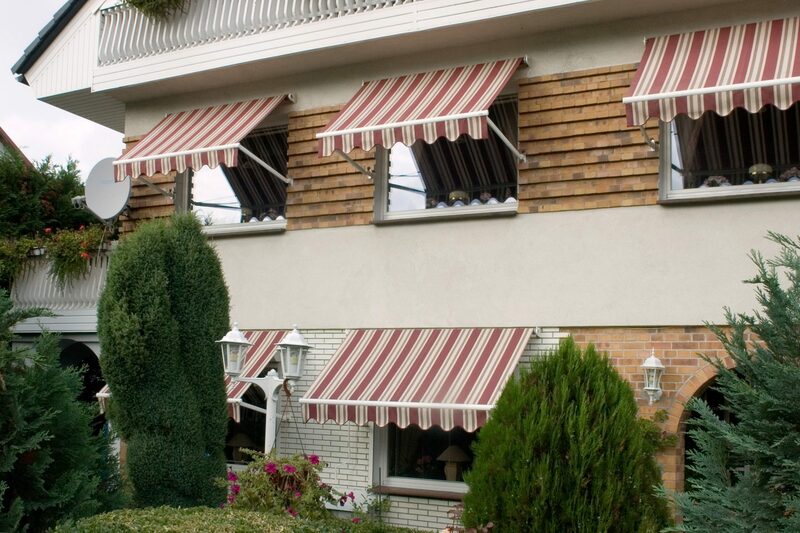 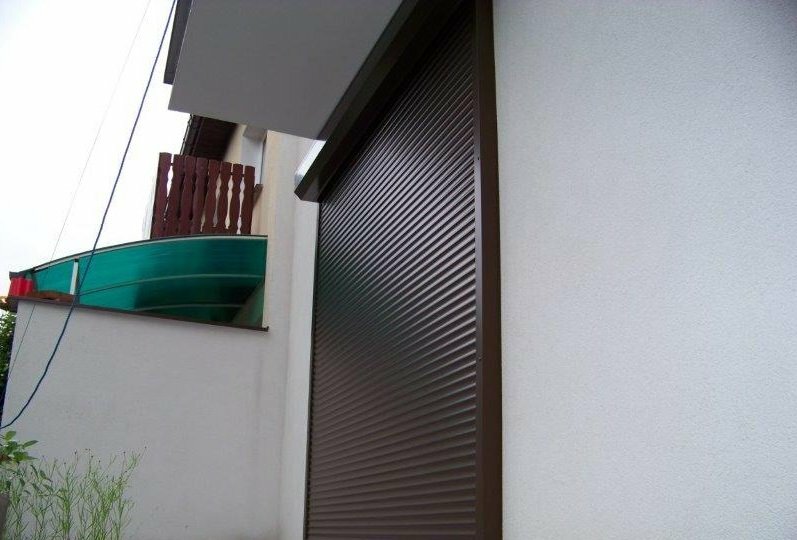 An awning can be made for the dimension given by the customer. 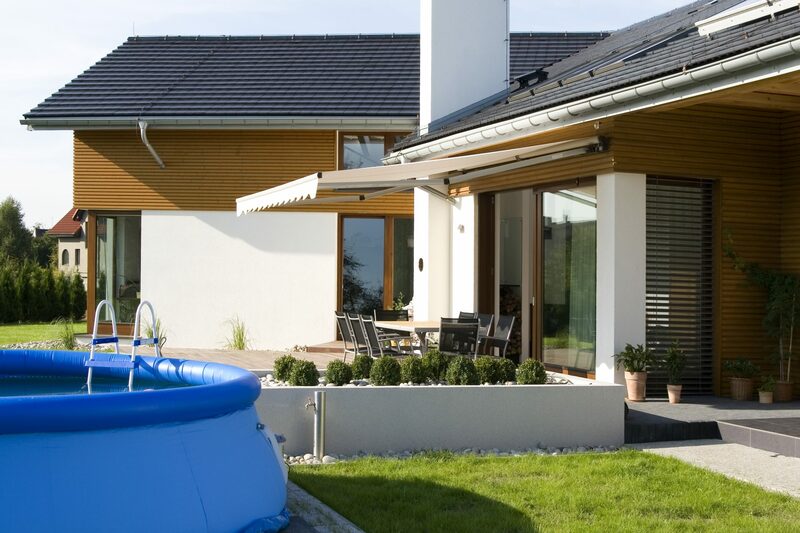 Furthermore, there are weather sensors and a wide range of electrical controls.